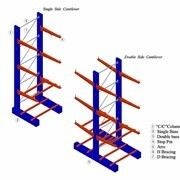 The Pallet Racking Storage | Stock Rotation - Pallet Live Storage offer many benefits including dense storage, automatic stock rotation, faster handling and simplified pallet selection. 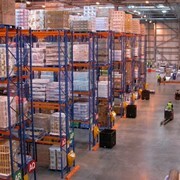 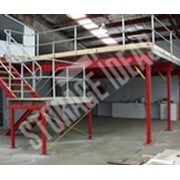 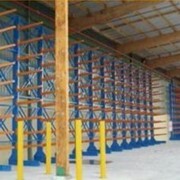 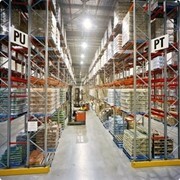 The Pallet Racking Storage | Stock Rotation - Pallet Live Storage can accommodate most types and weights of pallets. 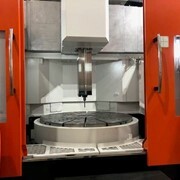 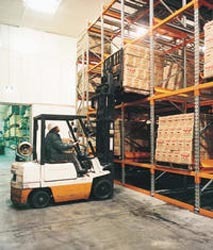 Colby's system with its unique hysteresis properties successfully handles a broad range of pallet styles, bottom surface conditions, load weights and load lengths. 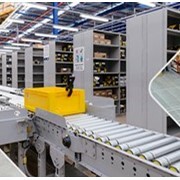 Pallets are stored on inclined tracks with rollers, which support and enable the pallet to roll to the front of the storage system. 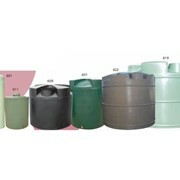 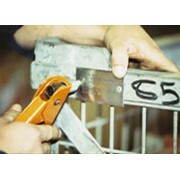 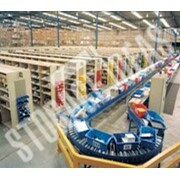 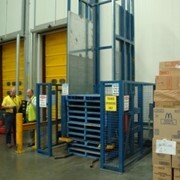 When one pallet is removed, the one immediately behind it gently rolls into position ensuring automatic stock rotation. 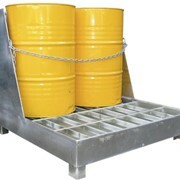 The patented roller track adsorbs kinetic energy from the moving pallet, allowing the pallet to travel by gravity for any distance at a uniform, safe speed and come to a gentle, safe stop regardless of the load weight. 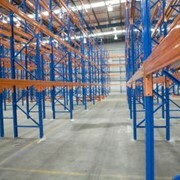 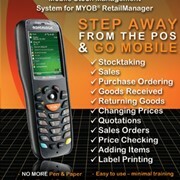 Mention IndustrySearch so Colby Storage Solutions can best assist you! 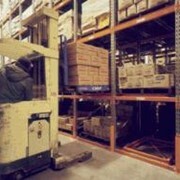 Get a callback from an expert at Colby Storage Solutions to help answer your questions.